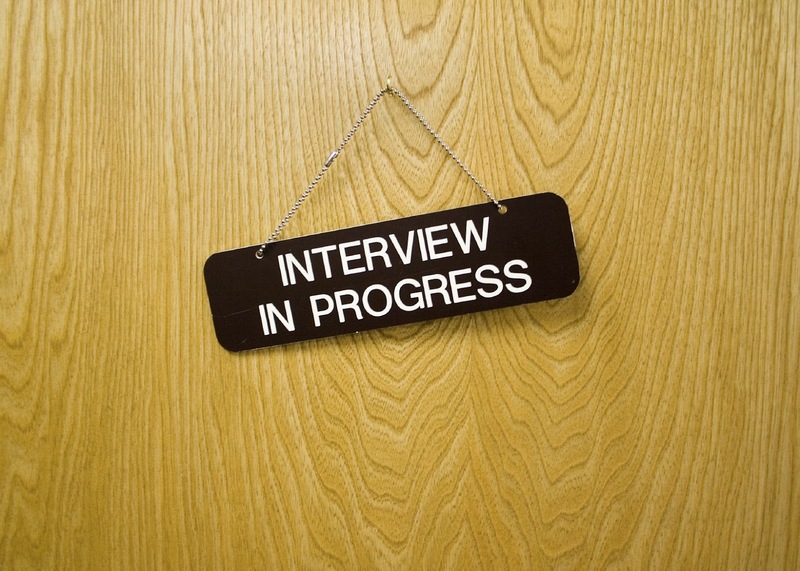 Interviews, interviews and interviews�they are the launch of a new job or a career. But most of the times, they are neither uncomplicated nor very pleasing. A job interview is the perfect example when a person faces excitement and pressure at the same time. This strange combination of sentiments can cloud our judgment and tie our tongues. 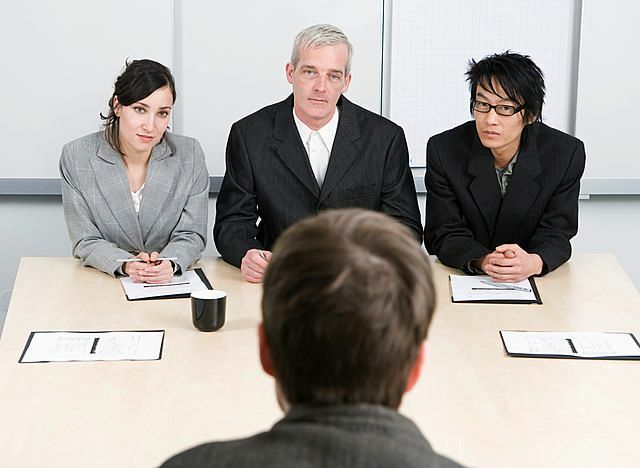 Perfection is not a man�s trait and many recruitment managers often over look puny interview mistakes. It is, however, important to be prepared to the greatest extent. There are some slip-ups that you can�t afford and there are some ridiculous mistakes that can cast a bad shadow over your abilities and future career. On the day of your interview, remember to look good and confident and say all the right things. The rest will be fine. Don�t fret and try to think a little before uttering each word. Make proper arrangements beforehand to ensure that you reach the designated place on time. Getting up earlier than usual for a single day won�t hurt! Don�t leave your dress un-ironed till the eleventh hour; you never know about electricity! If something unexpected happens and you can�t avoid being late, whether it be a traffic jam or your alarm clock didn�t beat on time, immediately call ahead and inform them that you will be late. Don�t keep them waiting, they might adjust you at some other time or reschedule the meeting for some other day. Perfectly dressed to please and accompanied with your work bag, you accidentally left the file containing your impressive resumes, well crafted work samples and portfolios in the kitchen. That is bad but can be managed. You must have the CV and portfolios in your email. Try to get them printed before hitting the office for interview. Nearly everyone has faced some wardrobe malfunctioning before important events and moments. Such circumstances are sometimes beyond our control. One might get splashed by a passing by car on the way to the interview. It is quite possible that your crisp shirt ends up looking idiotic as you reach the office. The best thing to do in such circumstances would be to continue with the interview and at the start of it, explain what happened. Your interviewer would rather like you for your sound experience than loathe to your mud speckled shirt. Do necessary research about the company and the people you are about to encounter. Any misinformation regarding them might suggest careless attitude on your part. You just can�t forget the interviewer�s name but if it skips your mind out of sheer nervousness, try to be smart and look at the nameplate on the desk for a clue or search for certificates or credits that might be adorning the walls. In this way you might get through the situation. If you are a fresh graduate, you are not a seasoned professional with decades of experience on the resume and employers are well aware of this fact. They know that your lack of experience will be compensated by the knowledge you have about the current trends and technology. Be confident about who you are. During the interview, you should emphasize on the fact that how enthusiastic you are about learning from the industry leaders on board. This is one of the trickiest yet interesting questions asked during the interview. Upon this question, you do not need to ruminate on your life. The interviewer is least interested in your life�s intricate particulars. Don�t blurt out the following details. A brief synopsis about your childhood. How badly you want this job. The details of your unstable marital life. Your religious and political beliefs. The potential employer certainly is interested in your professional capabilities and not in your personal life. All he wants to make sure is that you can diligently handle the task at hand. Your last boss was a living misery and the sole purpose of his life was to make the lives of his subordinates miserable. You know this but you potential employers don�t know! Trash talking is a highly frowned upon habit. People do not like back biters in their team. Even if you are rightly speaking, you would not be liked for cursing your boss. This is part of the homework that you should be accompanied with while going to an interview. If the interviewer asks why you are interested in this job and you come up with this sort of reply, then it could be easily assumed that all you are after is money and not a career. With today�s swift technology, there is no excuse for this kind of reply except slackness and irresponsible attitude. Google the company�s profile and grab all the important information so that you can justify the reason for your application. Punctuality is a sought after trait. You show up 10 minutes late; most probably it is going to be fine. It is not going to be nice if you suggest afterwards that promptness is your strength. Avoid any such contradictory statements. Yes, Yes, Yes, No, No! One word answers are never persuasive. At an interview, it is your task to convince the interviewer that you are the perfect person for the post and you can do a fine job. Even if the question is vague, try hard to answer it in the best possible way. Don�t drone on and on, but avail every chance to prove that you are the person they are hunting for. Don�t go too far on the road of convincing. Be truthful and honest. If you don�t know something the interviewer asks for, fess up and tell him how much you are looking forward to learn the new things. If you brag about qualities you don�t have, chances are that sooner or later the employer will find out. This situation will lead to even worse circumstances; you will certainly not be liked and you might get kicked out! We all are committed to our personal lives and we all need to fulfill our responsibilities. The potential employer is clearly aware of this fact. 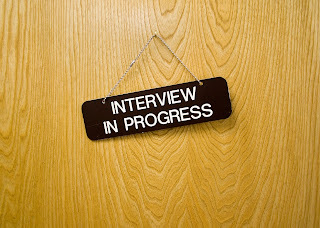 Don�t bring up your personal life during the first interview. If you make it to the offer stage, talk about your personal issues and hopes. Talking about your life prior to a job offer will make an impression that either you are self obsessed or too confident that you will get the job. Don�t scorn in front of a potential employer. Most people want to hear it all sweet and cutesy. Do not present opposing views on subjects that do not matter. It seeds ill feelings and you might get a rejection in the mind of the interviewer. If you don�t agree upon certain things, either say it politely and respectfully or just let it go. After all you want to score this job and have a good working relationship with your boss. During a job interview, the interviewer seems vicious. Believe me, he does not want to humiliate or mortify you. He just wants to make sure that he does his job flawlessly by choosing the right person for the company. He is certainly not a sadist; his job (recruitment) makes him appear so!